EVDO is the 3G internet access technology for CDMA platform, the Evolution-Data Optimized(EVDO) technology offers mobile broadband speeds upto 3.1 Mbit/s. 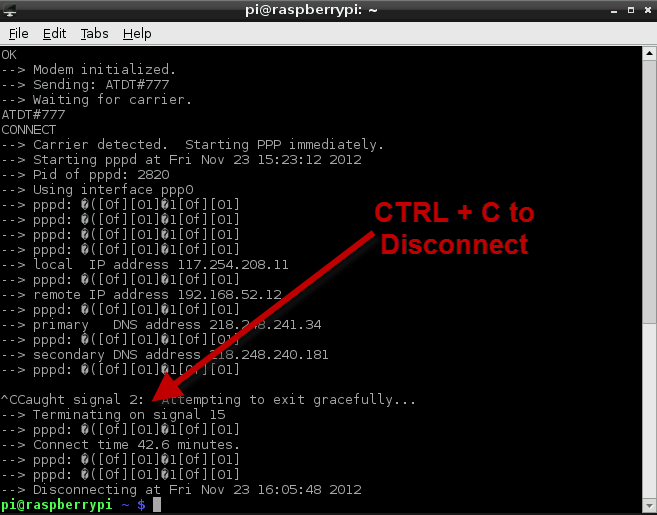 I have been providing internet access to my Raspberry Pi via an TP-Link WiFi 3G Router, however we can directly connect a GSM/EVDO 3G dongle to any Linux computer and make it act like a WiFi access point using Linux utilities like WICD Network Manager. Configuring a EVDO modem to work on Linux can get a bit tricky, here is a simple to follow howto guide on setting things up. Install required software's using sudo apt-get install -yq usb-modeswitch usb-modeswitch-data wvdial command at Terminal. 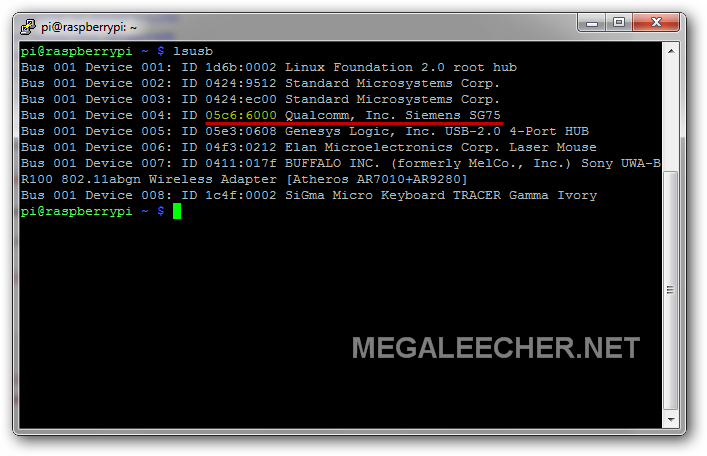 Now use lsusb command inside terminal to get your hardware manufacturer and product Identification strings as shown below. 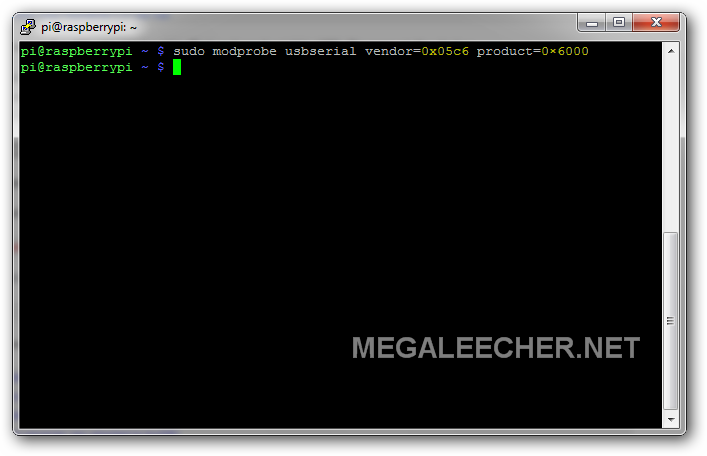 As shown and highlighted above my modem has vendor id as 05c6 and product id as 6000. We will be using WVDIAL utility to connect using our modem, configure it by editing the /etc/wvdial.conf with content as below (make sure to change your username and password). Everything is setupped now, just use sudo wvdial to connect. To disconnect an active connection, use CTRl+C key combo. yeah, its a great option but I guess it only supports GSM 3G and not EVDO CDMA. Your seems a different modem, you need to work with suitable Init commands for your specific model. I would suggest asking for help in linux modem forums. It could also be the "Dual Mode" issue as discussed here - http://www.draisberghof.de/usb_modeswitch/bb/viewtopic.php?t=483 for your specific modem.